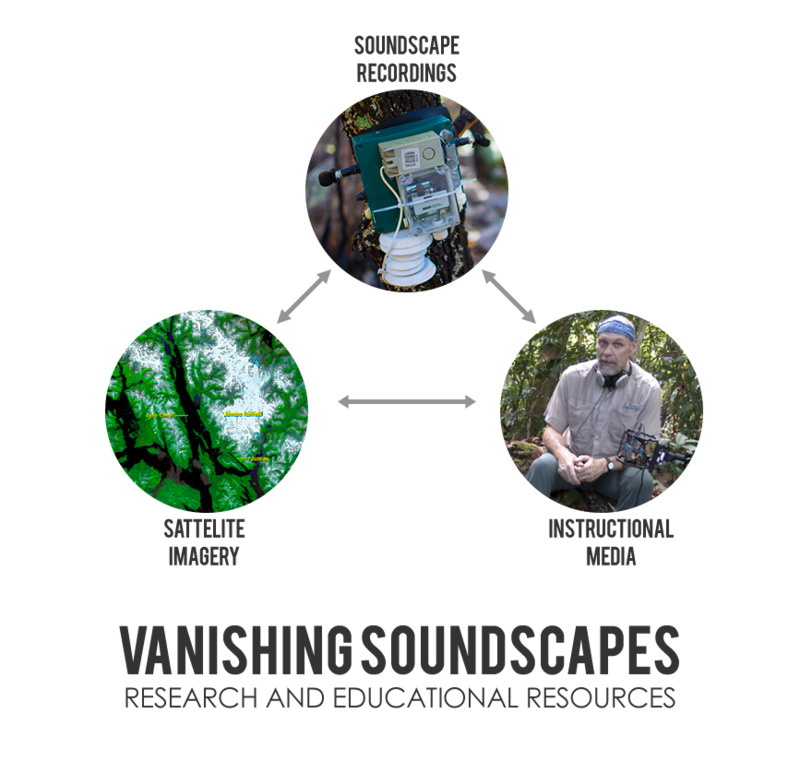 The aim of the Vanishing Soundscapes Project is to collect natural soundscape recordings at locations where sounds are under threat of being lost forever. We are conducting this work in as many of the planet’s biomes possible – focusing our attention at locations that that have high ecological or social value or both — so that people will increase their awareness of the wondrous sounds that occur on Earth and be presented with examples of natural treasures (assets) that promote their continued existence. our understanding and valuing of natural soundscapes. 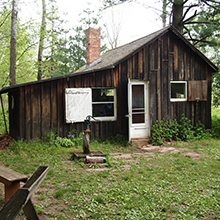 We have collected soundscape recordings at the site that Aldo Leopold wrote his seminal book, the Sand County Almanac. This book describes the ethical ramifications of not protecting nature in its current form and it is the first to describe conceptually what is now called conservation biology. The book provided the inspiration to create the Wilderness Act (1964) in the United States. Soundscape recordings were made in 2012 at nearly the exact locations that Aldo sat and made detailed notes of the morning dawn chorus in the early 1940s. Research on the effects of highway noise and attempts to restore habitats back to native landscapes at the Reserve are underway. 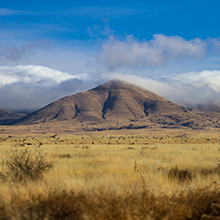 Soundscapes of deserts are a product of the arid conditions that exist in these biomes. Animals have adapted various behavioral and physiological means to survive in this harsh environment and our attempts to document these soundscapes focus on the times of the day (dawn chorus, evenings) and seasons (e.g., monsoon season) where animals are particularly active. Our studies also focus on one of the major threats to arid environments – wildfire – documenting how soundscapes can be a useful “tool” to understand how these fragile biomes recover from fire damage. The ancient forests of Borneo harbor some of the oldest plants and animal groups on Earth and thus represent perhaps the oldest soundscape on the planet. Our studies in 2014 collected over 15,000 hours of soundscape recordings for seven studies that spanned old growth forests, recently clear cut forests and a variety of wetlands. A series of in-the-field webisodes by the CGS Director were created that serve as an additional set of resources for learning more about soundscape ecology. We partnered with the Universiti of Brunei – Darussalam on this work. The highest diversity of trees anywhere occurs at this field station. Earth’s grasslands have been transformed more than any other biome because they are locations where humans can grow food most productively. 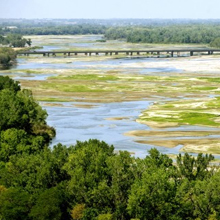 The Platte River basin contains some of the last remnants of unaltered grasslands of North America. Through a partnership with the University of Nebraska-Lincoln, we are using long-term recordings integrated with a long-term (> 4 year) photo time-lapse study so that we can document the changes that typify this biome both visually and acoustically. Earth’s coastlines serve as a fragile interface between the land and ocean systems, are places where people like to recreate and live, and have historically served as human activity “hotspots” where our major cities have been built, along with shipping ports and airports. These hotspots have resulted in high levels of invasive species introductions known to disrupt the natural interactions of plants and animals that normally live there. 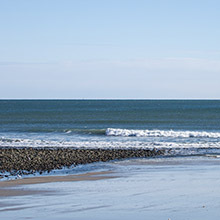 We have partnered with the Wells National Estuarine Research Reserve on this study that was started in May 2014. 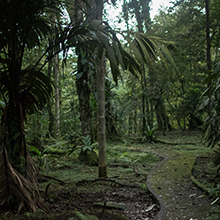 The neotropical forest of Costa Rica has some of the greatest animal diversity on earth with nearly 1,000 species of animals capable of making detectable sounds at the research station. 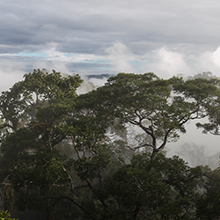 The La Selva Biological Station contains sites that are old growth and various ages of secondary (e.g., historically clear cut) forests that are used by ecologists around the world to study the impacts of altering forests to ecosystem health. We have partnered with the La Selva Biological Station, the Conservation International TEAM Project and the Universidad de Nacionale (Hereida) in these series of studies that started in 2008. 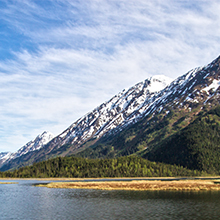 We conducted a short term project in Denali, Alaska where we tested the use of several acoustic recorders in the low lying and mid-elevation areas the park. We were interested in how batteries would last as well as what sounds would be most prevalent in a location with few animals and during a time where winter snowpack was melting.